Anthony spent many years writing and performing music in his hometown of Minneapolis, MN. Collaborating with musicians made him realize his love for helping others achieve their vision. He earned his bachelor’s degree in Music Production at McNally Smith College of Music. 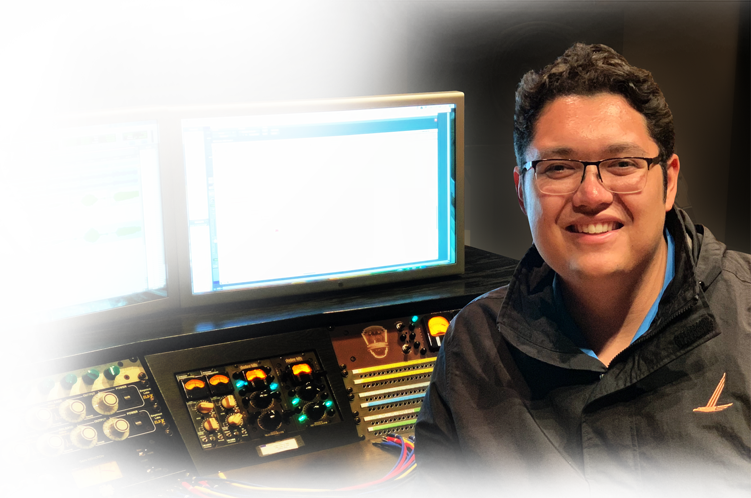 Working as an assistant studio engineer at Minnesota Public Radio’s The Current Radio, Anthony recorded live sessions with The Wombats, Milky Chance, Courtney Barnett, The Alabama Shakes, and more. Anthony produces and records music, podcasts, and more.